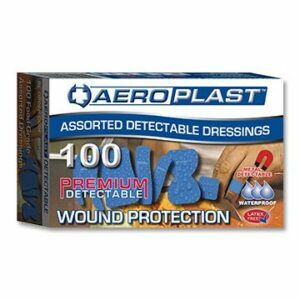 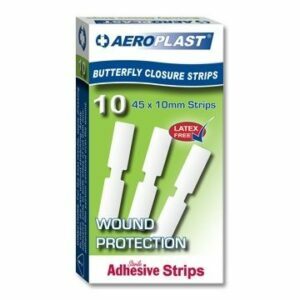 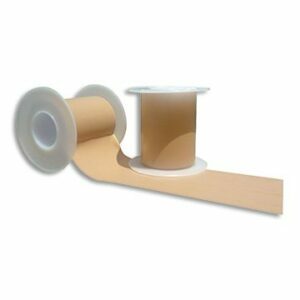 Aero offers a range of quality antiseptic products to meet almost every wound cleansing requirement. 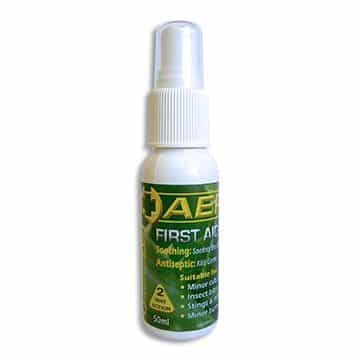 The AEROAID Antiseptic formulation is specifically engineered for two way action: soothing and antiseptic, with the natural healing combinations of tea tree oil and aloe vera. 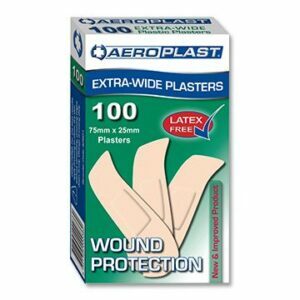 The right quantity and method of application for every situation.